Are you looking to grow your business, boost sales or change your strategies in marketing? Do you want to find inspiration to improve yourself as an entrepreneur? Blogs are becoming the modern-day go-to for information and insight into various industries. Business owners are moving away from printed material and relying on online sources to guide and help them. Websites devote a section that features articles on topics relating to the industry. The information engages entrepreneurs while providing valuable information to help them succeed. Business blogs are a form of networking but on a grander scale that emphasizes business enrichment. 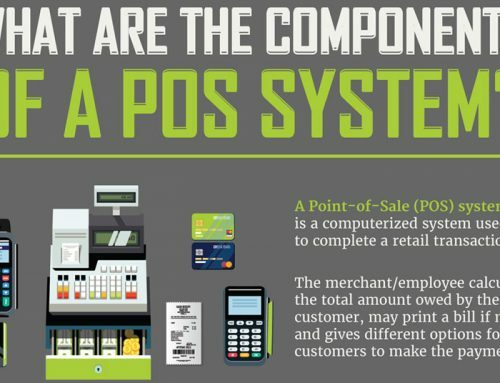 POSUSA.com even has a POS blog with tips, articles and guides relating to POS systems, but this list is dedicated to the top business blogs for entrepreneurs and small business owners. Blogs provide consumers and professionals a resource of information. To be competitive in e-commerce, it’s essential for a business to have a blog. Our recommendations below are based on reviews for the most influential blogs that offer the best information and services relating to the business industry. Platform: An influential mixture of news and topics around the world as it relates to various areas of life, business, and industries. Platform: An aggregated source of business news from around the world. Platform: A source of tools/tips and advice for business online presence and development. 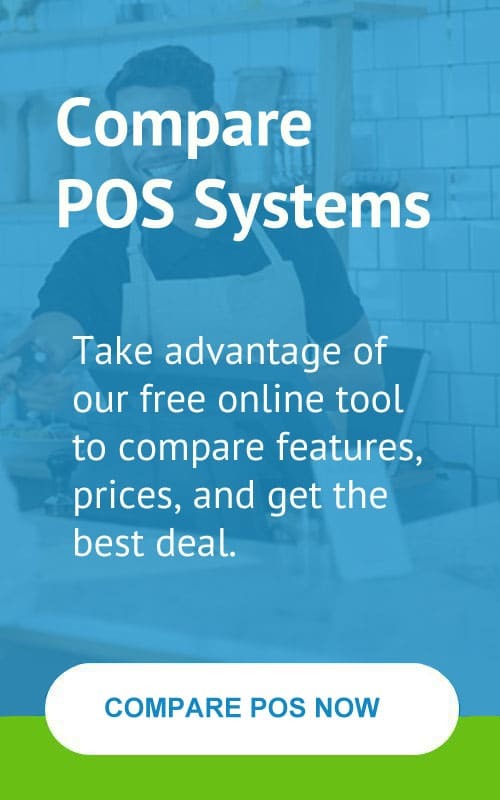 Platform: A blog with tools/tips for new business owners. Covers every aspect of owning and running a business. 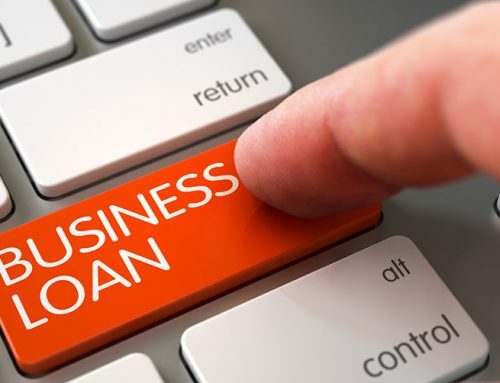 Focus is on business startup for new entrepreneurs. Platform: High-powered articles for small business branding and online presence. Platform: A source of business industry news/trends around the world. Platform: A blog that emphasizes capitalizing on podcasting for businesses. Platform: Success stories from business owners around the world. Tools/tips to growing a business. Platform: High-powered strategy for business owners to overcome obstacles while achieving success. Platform: A source of articles on developing superior customer service while being the best you can be as a leader and business owner. Platform: An aggregated source of information on business news/trends around the world. Platform: A source of inspiration and ideas to tap into full marketing potential while improving sales and service. Platform: A popular source of aggregated stories and topics relating not only to the business industry but other interests. Platform: Topics relating to developing and maintaining customer service in a business. Platform: Various topics on maintaining security in your business as well as advice on attaining a positive presence online and within the business. Platform: Resources with advice, tools, and tips in the financial areas of running a business. Platform: An online network of professionals from all types of industry backgrounds sharing news, advice, and strategy. Platform: A source of articles relating to developing a strong online presence through SEO. Platform: Articles covering advertising/marketing within the e-commerce industry. Platform: A popular network marketing strategist and public speaker that helps entrepreneurs develop the strong skills needed to be successful. Platform: A source for bloggers to reach their full potential while developing content that is powerful and valuable. Platform: A well-known multi-billionaire who shares his secrets to success through articles that relate to business and lifestyle. Platform: Influential top business experts share advice via podcasts, videos, and articles. Platform: B2B industry experts sharing tips/tools and strategies. Platform: Every aspect of business (large and small) is covered and is tailored for entrepreneurs of all ages, gender, and experience level. Wide range of topics with tools/tips on business development and management. Platform: A wealth of information with an emphasis on content marketing/strategy, SEO, and media. Platform: A conglomerate of resources for new and existing businesses to tap into. Platform: A blend of information relating to marketing to bring in traffic with increased sales. Platform: A one-stop-shop where self-employed entrepreneurs find information relating to all aspects of being your own boss. Platform: A blog of Australian entrepreneurs exchanging ideas, tips, and advice. All business owners, new and established, greatly benefit from the wealth of information that business blogs provide. No longer are the days of referring to books, or agencies to give you pointers or advice in running a business. It’s all at your fingertips online! They say the “sky’s the limit” with most everything possible. 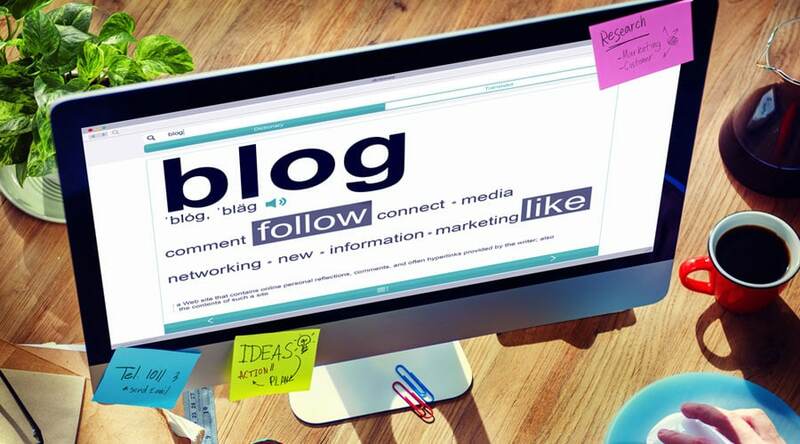 However, when it comes to business industry blogs, there is no limit! It’s all out there for the taking, so grab it and apply it to be the best entrepreneur you can be.